While Fifa , not in some embarrassment , is trying to figure out if in 2022 we can play the games of the World Cup as it was planned (in July in the evening) , Doha life continues to flow as usual, with tourists swarming between the merchandise and rooms of Souq Waqif. 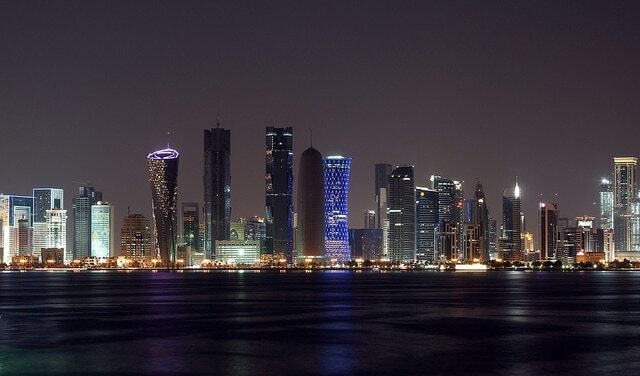 The Souq Waqif, which translated literally means “the standing market” is the most important souq in Doha, with 1 million and 300 thousand inhabitants in the capital of Qatar. 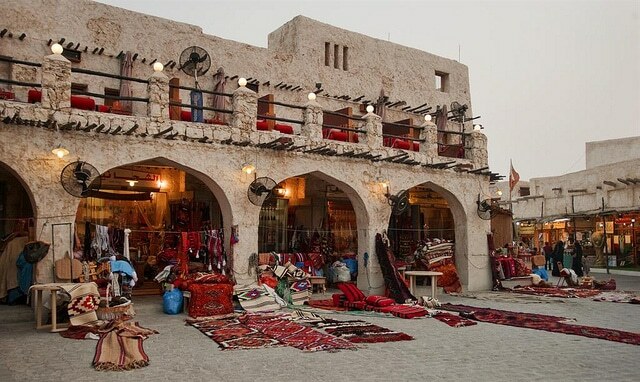 Although this market is at least a hundred years old, it owes its current popularity in recent restoration works that have made it a major tourist destination in Doha. 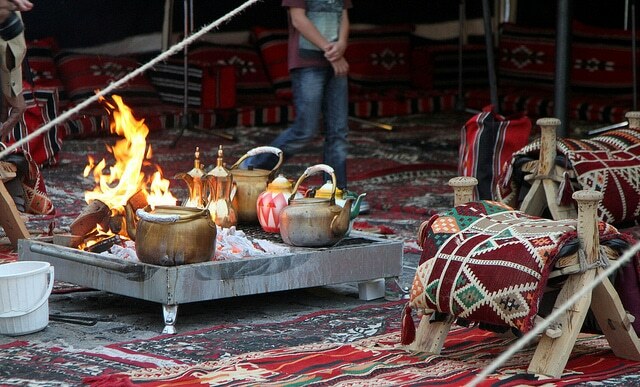 So today, thousands of people from across the region are attending the market to purchase traditional goods such as wool products, jewellery and perfumes- all these products were added to the tourists , and with them, even the new art galleries and various entertainment venues. But the real peculiarity of this market is in the relaxed atmosphere that you breathe. No retailer that pulls you in, so many people, but no crowd, clean, with a sense of order and relaxation, which makes it quiet and even the most biased. 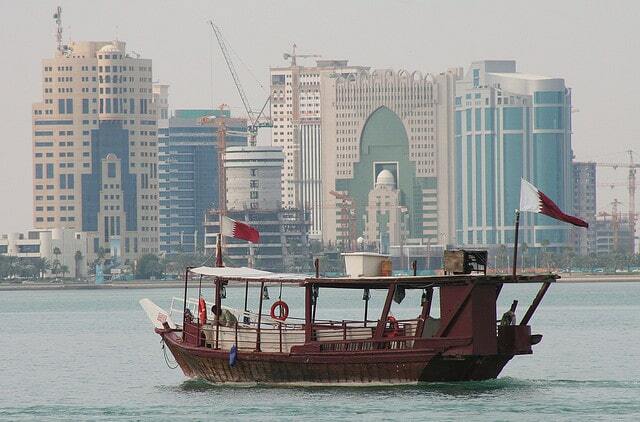 In this sense, a traditional souq, but certainly be careful where to walk, when you visit Doha in Qatar.